I'm new to MX5 ownership and am lucky to have been able to buy my first 5 from another owners club member. 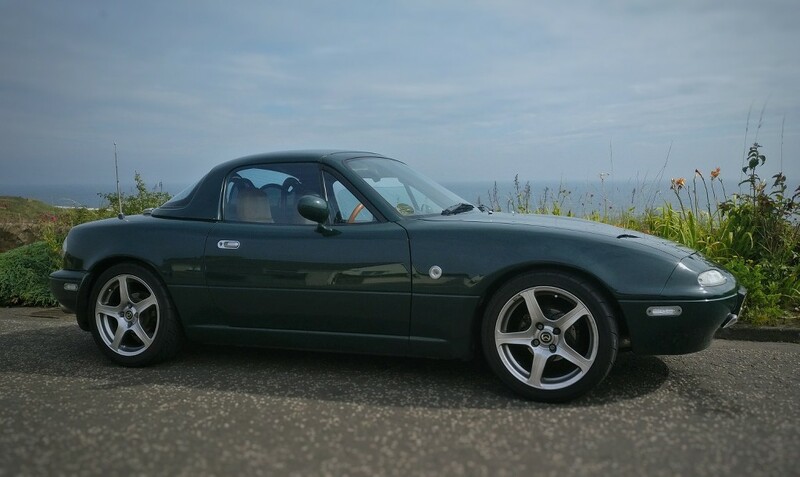 As well as being my first MX5, it's also my first car with a turbo. 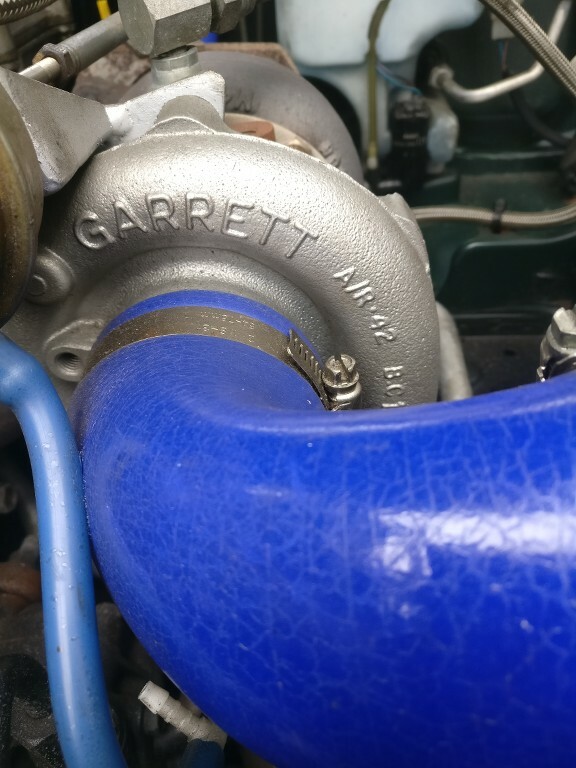 I've spent a fair amount of time working on Morris Minors and old Minis etc, but there are a few things for me to learn about the world of forced induction. My primary aim is to look after the car so with a few of my questions I'm really thinking about long-term reliability and preservation. The car came with a ring-binder full of receipts and other information, so I'm lucky to know most of the details of the work done. One thing I'm not sure about, is how much boost the turbo is currently making. The engine work was done around 8000 miles ago and involved a full strip-down of the engine, not just a bolt-on. 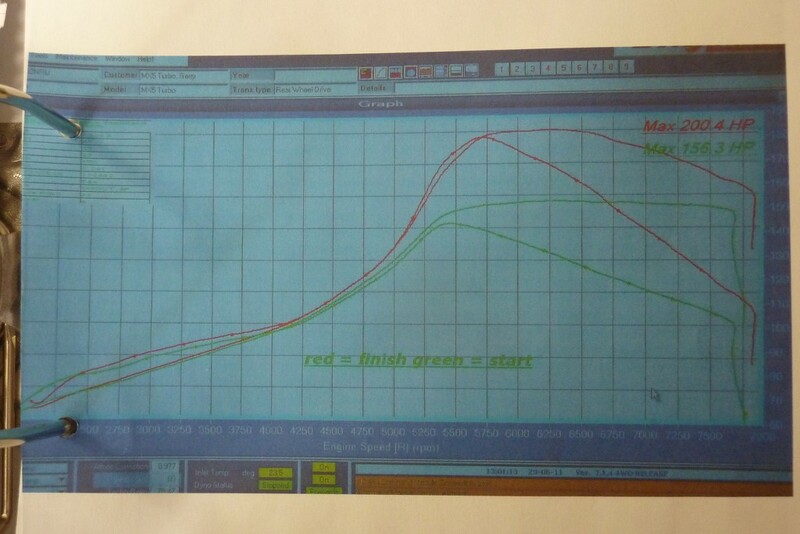 Included with the car are dyno-prints showing a 200bhp output. I know that over the past few years, though, things might have changed (is boost-creep a thing?) so that's one thing I plan to find out. I suppose ideally I'd get a boost-gauge, though I want to plan how to integrate that neatly. With 200bhp being made in the past, am I right to think that the car cannot have stock injectors for a 1.6? I know that the fuel-pump has been up-rated during the work, but I don't know about the injectors specifically. I'll try to upload a picture of these as well in this post. Looking at them I wonder if they might be the brown-tops specced for some Supras, though I'll probably need to get one out to find a part-number. I'm assuming also that the wastegait will prevent too much boost, although I know that this mechanism can also fail. That then leads on to the ECU. The car has a Link G4 - I've no idea what the settings/map is like just now, but I'm assuming that there is some kind of over-boost protection and knock protection built into that. In terms of looking after the lifespan of the turbo itself, I'm also wondering about fitting a blow-off valve. The turbo makes a lovely flutter sound when you lift-off, and I've heard mixed reports about how much damage that might do. I'd like to play it safe, though. On the topic of turbo life-span, I'm also planning to connect the water cooling lines. Again, there seems to be mixed opinions about the value of this, but if it might help at all then doing it seems worthwhile, especially since it's easy enough to do. Thanks for reading - any tips/pointers really appreciated! Last edited by morgeja on Tue Aug 22, 2017 8:47 pm, edited 1 time in total. Can I suggest that you contact the company that did the turbo conversion to ask the questions as they are the only people who can give the answers based on facts!!!!!!!!!!!!!!!!! Good shout. I am working on that, although it seems like they are no longer in business (I'm going to assume that's got nothing to do with the quality of their work!). I've got a name of someone who did a lot of their work, though, so with any luck I'll find out some more. morgeja wrote: Good shout. I am working on that, although it seems like they are no longer in business (I'm going to assume that's got nothing to do with the quality of their work!). I've got a name of someone who did a lot of their work, though, so with any luck I'll find out some more. That's what I personally like..an innocent enough looking wee Mk1 "Q" car. BRG too. You play nice now, and don't send too many Beemer & Audi owners to the funny farm gibbering nonsense! The harsh truth is there's not a lot of active Mk1-ness in this forum now. Things evolve and move on. 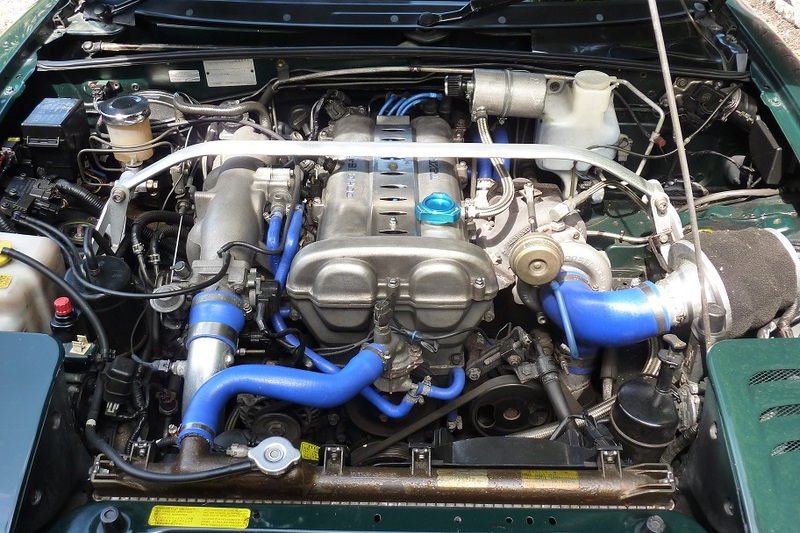 You might consider going into Mx5Nutz though which still has a few Mk1 F1 gurus. Plus a few nutters. I'm pretty sure you will get some advice there. Nutz, to put it mildly call a spade a spade and then some, but your enquiry is well worded so my guess is they will be all over it like a rash. They do love their quick Mk1s. The likes of AK Automotive, who compete in the MK1 racing, post up regularily for example. 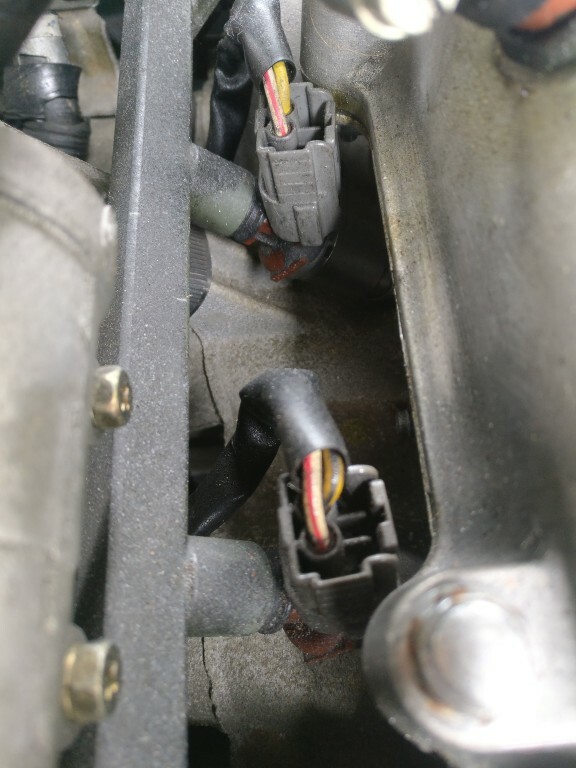 Incidentally, I'd thoroughly check the injector wiring loom especially No1 & No2 pots where the wiring disappears into the black connectors. With sheer old age they are beginning to fail insofar the copper is parting from the seatings, or trying to. I'm on my 3rd so far but they are cheap as chips from a trusted used supplier. £10/20 is typical. Mine caused weeks of on/off misfires when hot and baffled the OBD checks as well. The simplest thing was the most evasive fix!